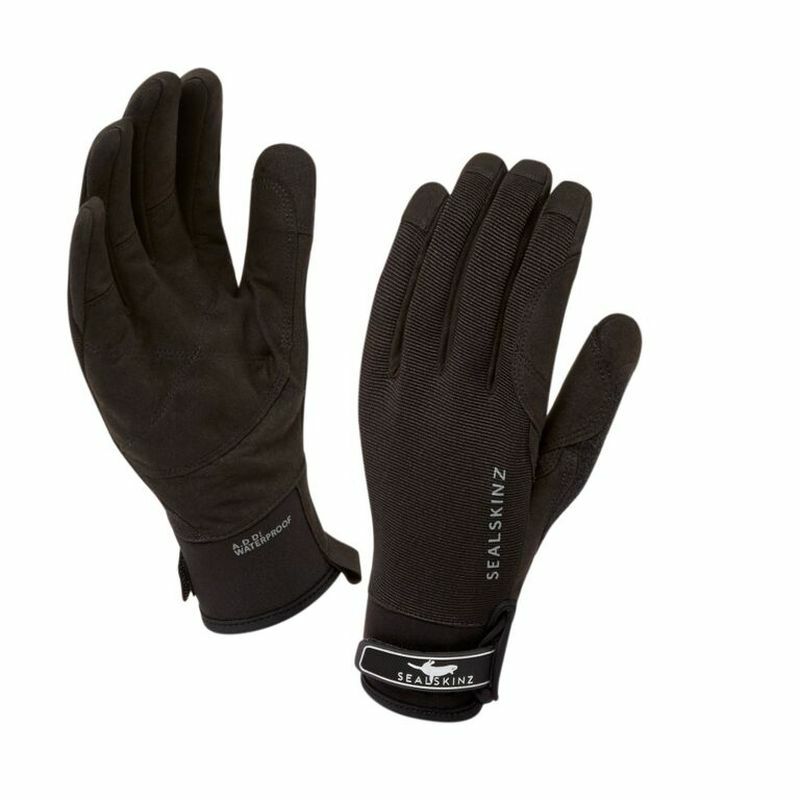 The Sealskinz Dragon Eye Waterproof Touchscreen Gloves are hard-wearing, thermal gloves that feature Sealskinz hydrophilic membrane technology for protection against the wettest and windiest conditions. 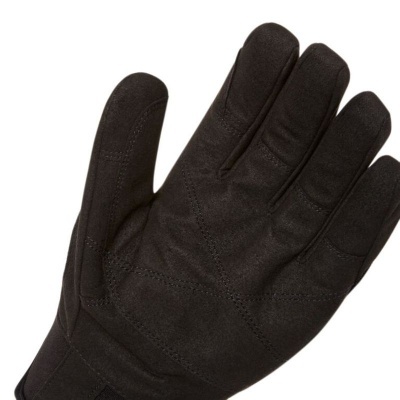 Featuring suede palms, a laminated stretch lycra back of the hand, and pre-curved, roll-top fingers, these water- and windproof gloves provide excellent dexterity and grip for easier, safer handling and reduced hand fatigue. 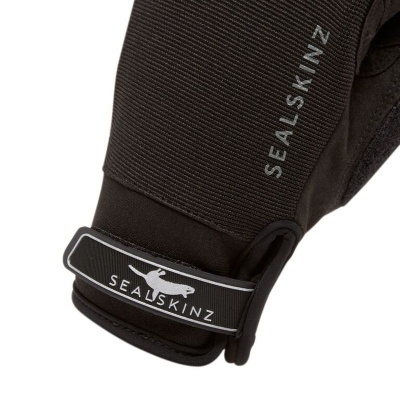 The Sealskinz Dragon Eye Gloves are designed for maximum dexterity and control. The gloves feature close-fitting, pre-curved fingers that promote good dexterity and roll-top finger construction for improved finger control. In addition, the gloves feature AX Suede Quattro palms that enable good grip and control, and a laminated stretch lycra back of the hand that provides good flexibility for effortless movement. 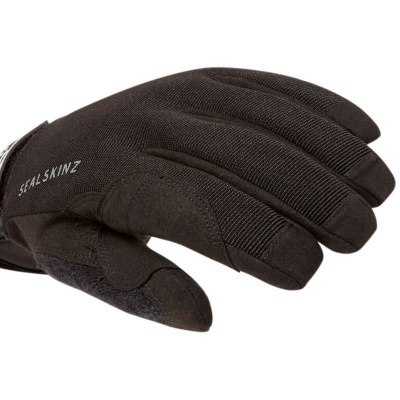 The Sealskinz Dragon Eye Waterproof Gloves can be washed to keep them clean and fresh. Wash at 30°C and drip dry. Do not dry on a radiator or dry clean, and do not iron or bleach the gloves.